Glendinning provides the world with innovative solutions on board your yacht, from mechanical control cables, cable and hose handling systems to sophisticated propulsion vessel control systems. As the yachting world changes, so do the needs of yacht owners, and so the research and design department of Glendinning is constantly at work keeping up with the latest technology and engineering. It’s all about enhancing life on board your yacht, eliminating problems and providing solutions to even the smallest of issues. 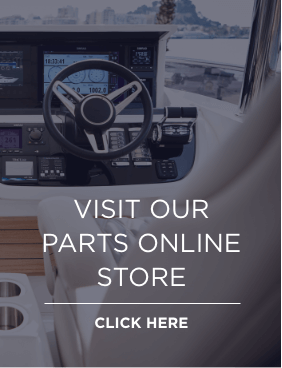 With quality of manufacturing and materials at the forefront of their service, Princess Motor Yacht Sales Individual are proud to offer the below Glendinning products to our yacht owners. Alleviate the effort of hauling your big, heavy shore power cable to and from your yacht and dockside. 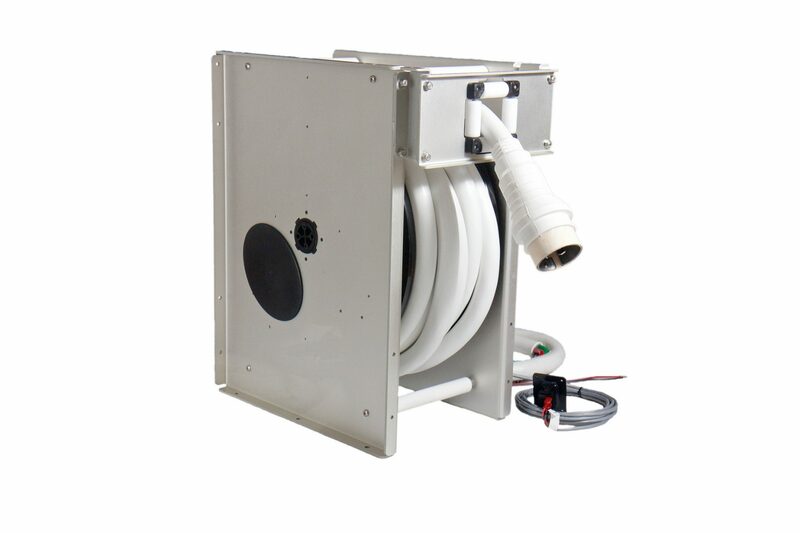 The Glendinning Cablemaster takes all the work out of managing your yacht’s shore power cable – it compromises of a self-contained ‚ready to fit‘ system featuring an innovative clutch system making it quick and easy to use. Simply pull out whatever length of shore power cable that is required, and when it’s time to retract the cable simply press and hold the supplied control switch. Providing easy installation and compact storage, give yourself a break with one less thing to worry about. The Glendinning Hosemaster is similar to the Cablemaster in many ways with its compact storage and design to make your days on board your yacht even easier. 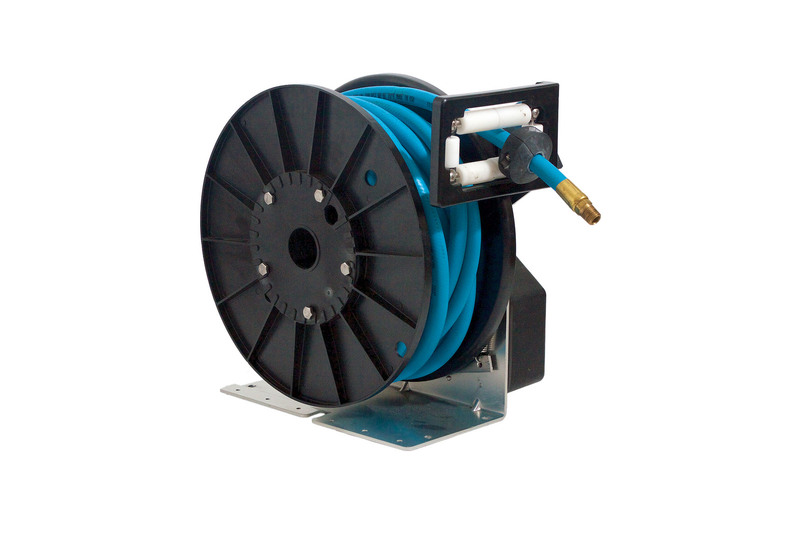 The Hosemaster has been created to retrieve and store your water hose with ease – with three models to choose from for all your on-board water hose needs, this product is incredibly versatile and easy to use. Pull out as much hose as you require, and when you’re done you can let the Hosemaster retract and store the hose for you. This product line has been designed specifically for the marine environment, meaning it was built to last with yacht-owners in mind.